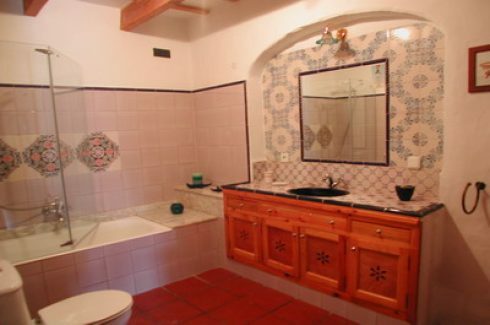 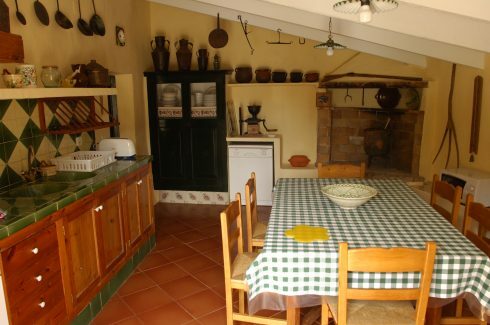 Casa Antonio is situated in an area names S’Uestra which is a small hamlet of country properties. 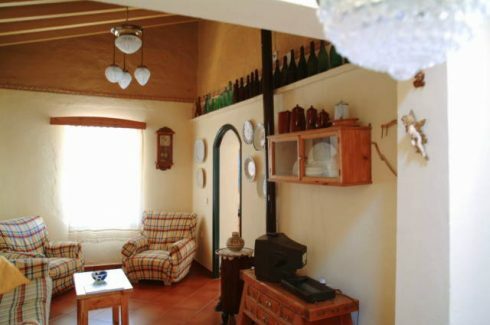 The house is just off the road leading down to Binibeca and Sant Lluis, where you will find all local amenities and is just about 5 minutes drive. 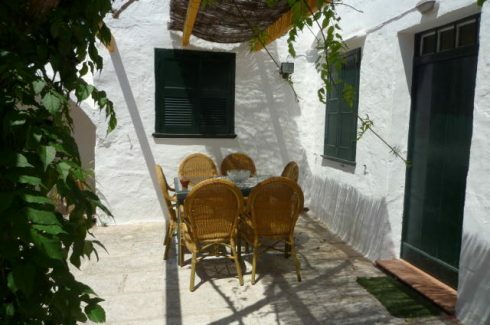 The capital, Mahon, is approximately 10 minutes drive. 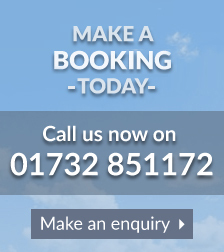 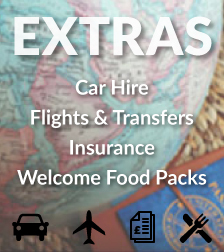 Car hire is necessary. 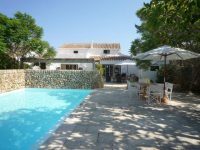 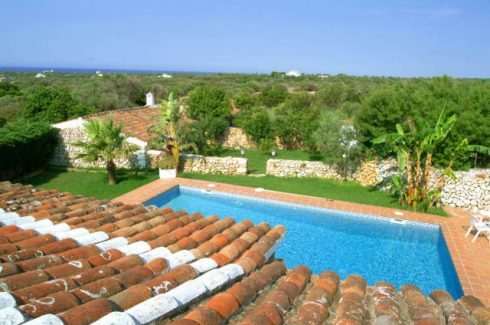 This charming Menorcan country house has a small grass lawn and a spacious tiled terrace at the side of the property and around the swimming pool. 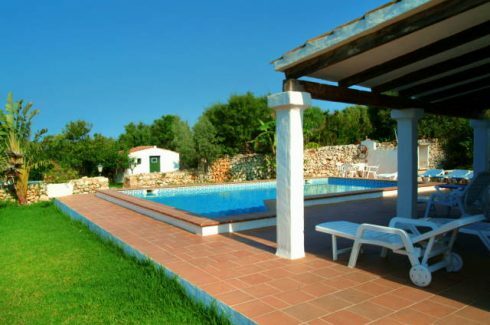 Next to the pool there is a covered terrace, furnished with table, chairs and a stone barbecue for al fresco dining. 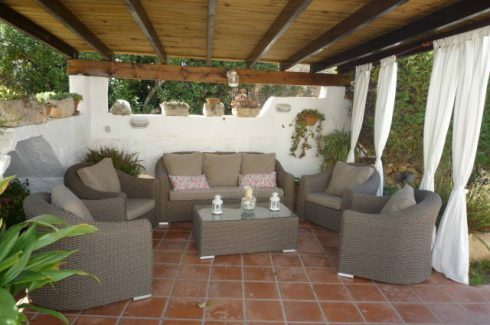 There is a second terrace with outdoor sofas creating an ideal spot for relaxing in the shade. 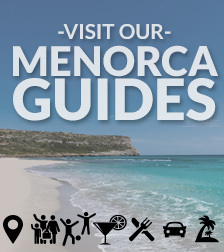 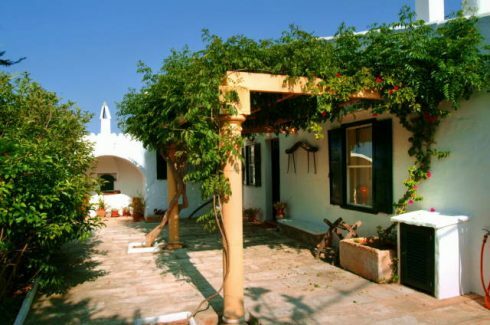 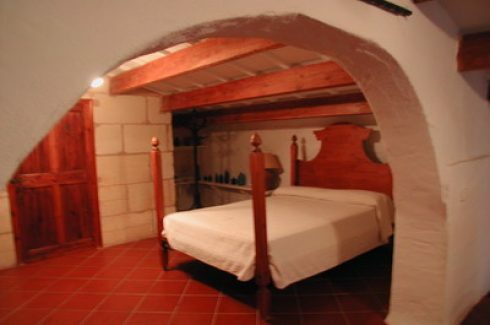 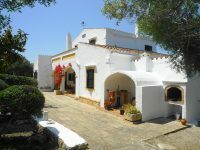 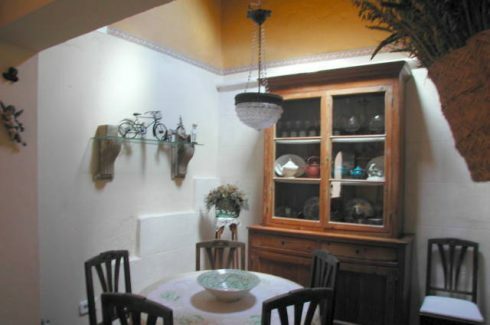 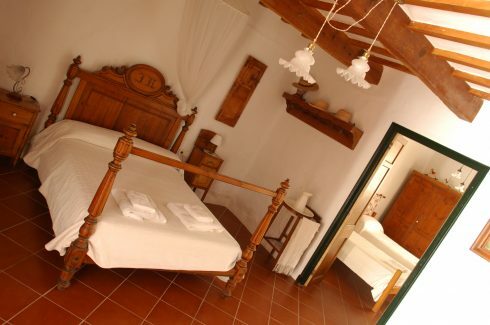 Casa Antonio has been renovated maintaining the charm of a typical Menorcan country house. 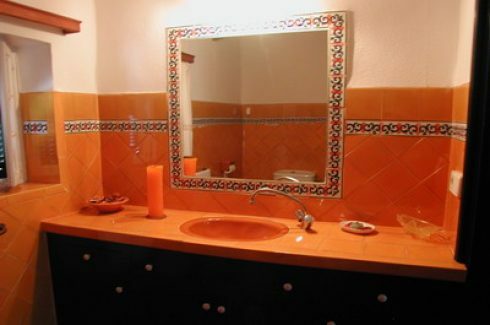 There are good quality, tasteful, comfortable furnishings.